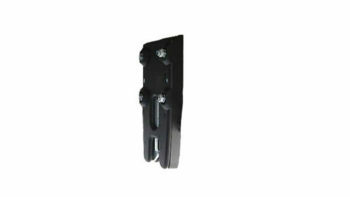 A High Strength Steel Shield To Protect The Latch Handle Locking Mechanism And Padlock. Totally Portable, Easy To Install On Any Todco® or Whiting® Style Roll Up Door. Combined with the ABLOY® 341/50 padlock, keyed to one of 340 million tumbler combinations, the system is the high security locking solution for your roll up doors. 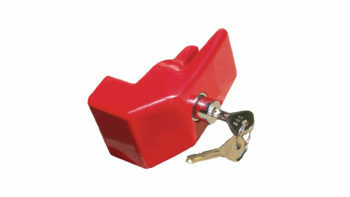 The patented Roll-Up Door Lock simply locks when the door is closed. Designed specifically to eliminate the time and effort needed to deal with a padlock and hasp system.